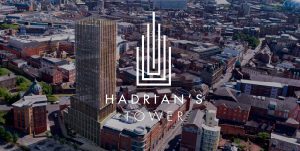 Surrenden Invest are delighted to offer an unrivalled play into Manchester’s lucrative buy-to-let market. 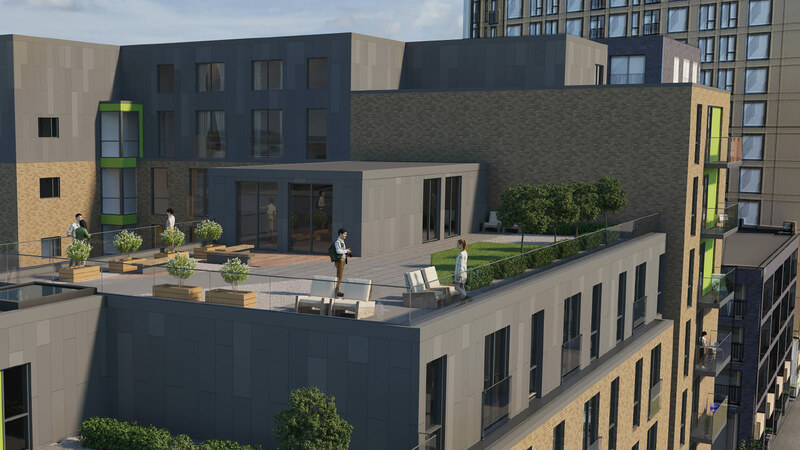 Invest in Middlewood Plaza, an exciting new development in the heart of the £1 billion Middlewood Locks regeneration zone. 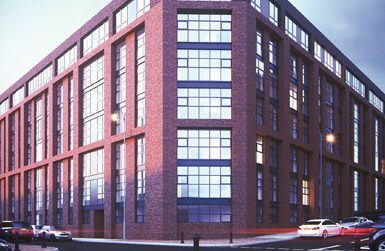 Located just 10 minutes away from the city centre, the contemporary Middlewood Plaza development has been designed to suit the needs of urban professionals working in both Manchester and nearby Salford. 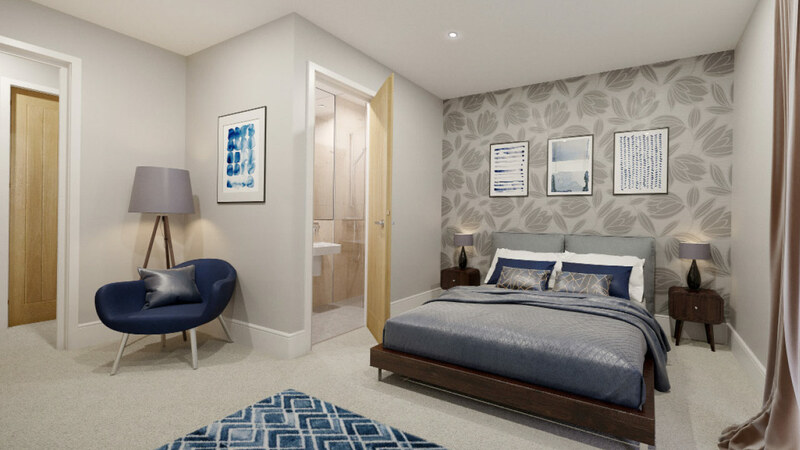 Consisting of stylish apartments, townhouses and duplexes, and located in the popular Salford area, Middlewood Plaza is the ideal investment property for those looking to be a part of North West England’s bright future. 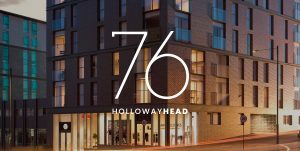 Road and rail access to Middlewood Plaza is terrific; Liverpool Street bus station is 100 metres from the development, and Salford Central is only 750 metres away. The M602 motorway can be reached within 2 minutes. 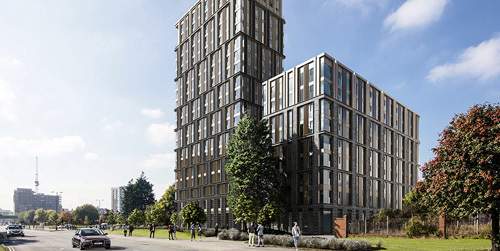 The prime location will provide residents with easy access to all that Salford and Manchester have to offer, from employment opportunities to leisure facilities. Investment properties in Manchester have increased in value by an impressive 29.22% over the past five years. Apartments have fared better than average, enjoying an increase of 32.01%. 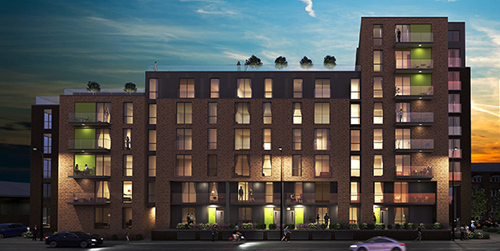 Demand for residential accommodation in Manchester is high. The city is undergoing rapid change and growing at a rate of around 2,000 homes per year. 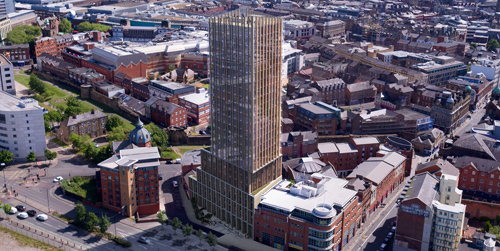 This is to house Manchester’s rapidly growing population, which is expected to increase from 530,300 in 2016 to 625,000 by 2025. 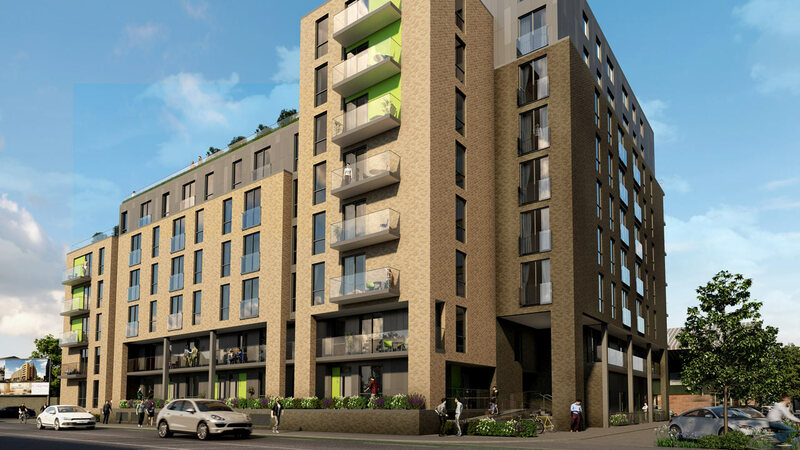 This is creating an excellent opportunity for buy-to-let investors looking to address the city’s housing under-supply backlog, with some estimates showing the need for as many as 40,000 additional homes. 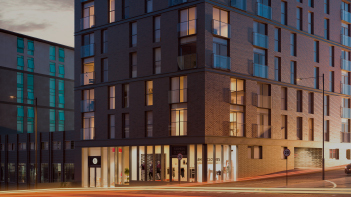 To enquire about the investment opportunities currently available at Middlewood Plaza in Manchester, please contact the team at Surrenden Invest today. Manchester property prices rose by 7.0% in the year to December 2017, the fourth fastest rate in the UK. Manchester house prices projected to grow by 26.4% over next five years. Manchester property prices up 34.36% over past five years. 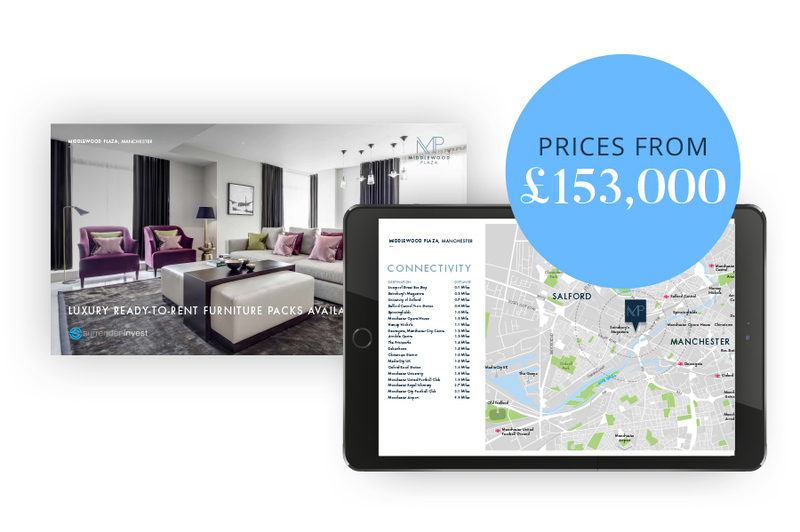 The average apartment in Manchester is just over a third of the price of a London apartment. Manchester rents predicted to rise by 4.2% per year for the next five years. Manchester postcodes boast two of the highest average buy-to-let yields in the UK, at 8.25% (M6) and 7.98% (M14). Monthly rents up by more than £100 year on year in Central Manchester. 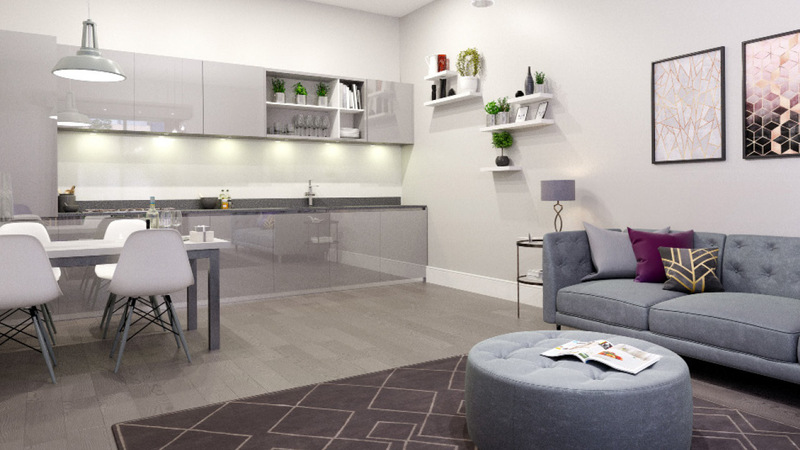 At 26.85%, Manchester has one of the highest proportions of private renters in the UK.